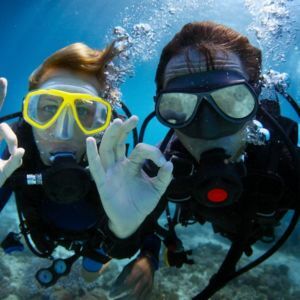 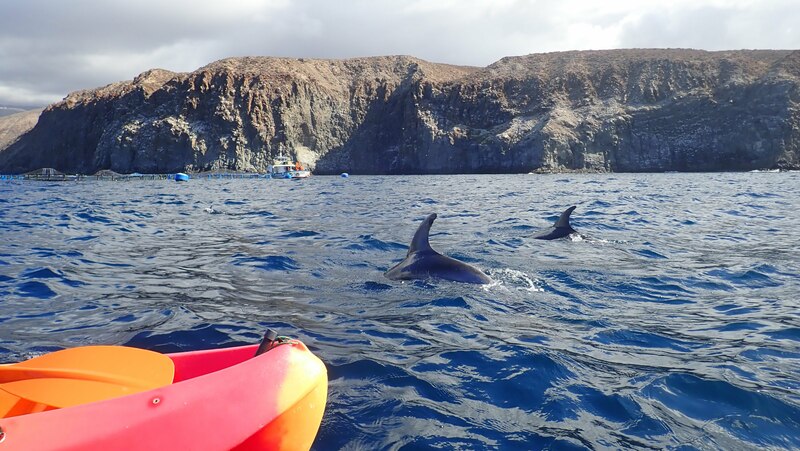 SNORKELING TENERIFE & KAYAKING, get face to face with sealife. 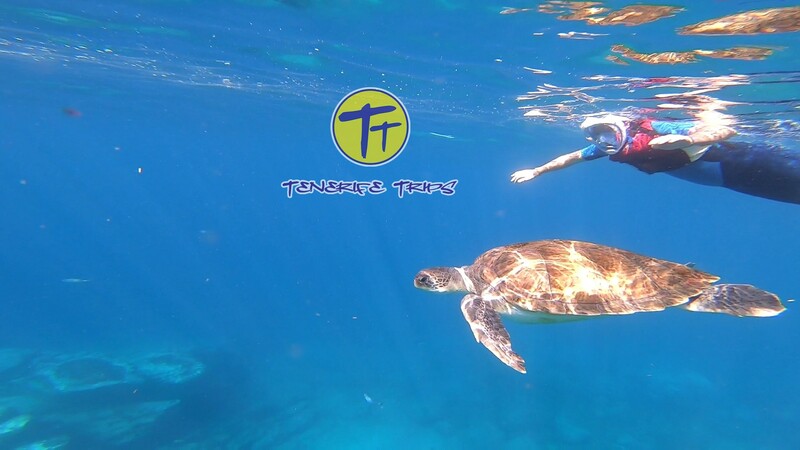 This excursion will take you by kayak to a secret place only accessible by sea where you can have the experience of swimming with turtles and bull rays in their natural environment! 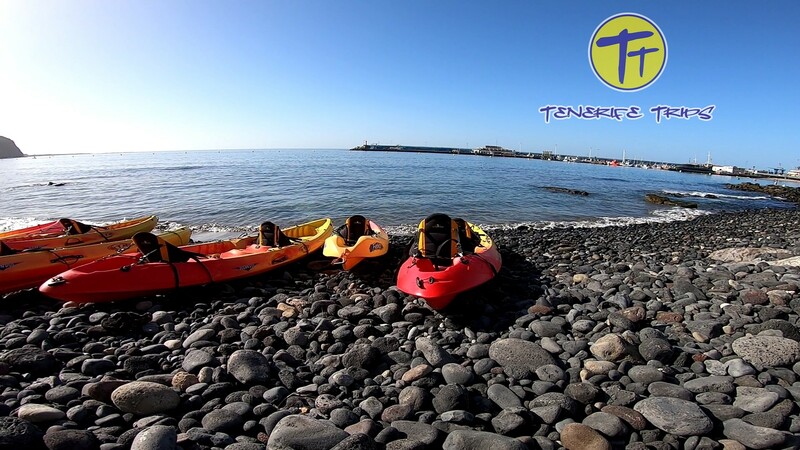 Kayaking & Snorkeling Tenerife, this is one of the best excursions available on the island; it is definitely something you will never forget! 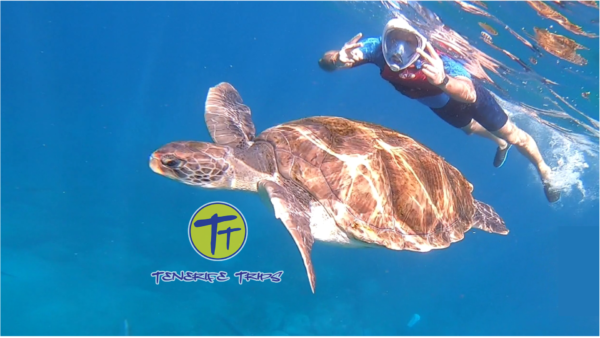 We will take you by kayak to a secret place only accessible by sea; there you might have the experience of swimming with turtles and maybe bull rays in their natural environment; turtles are very friendly animals and they like to check out what you strange beings are doing in their habitat. 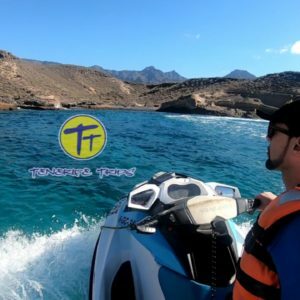 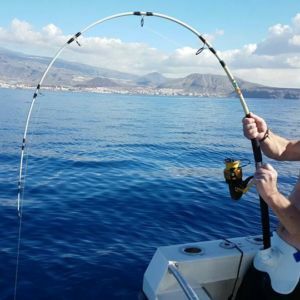 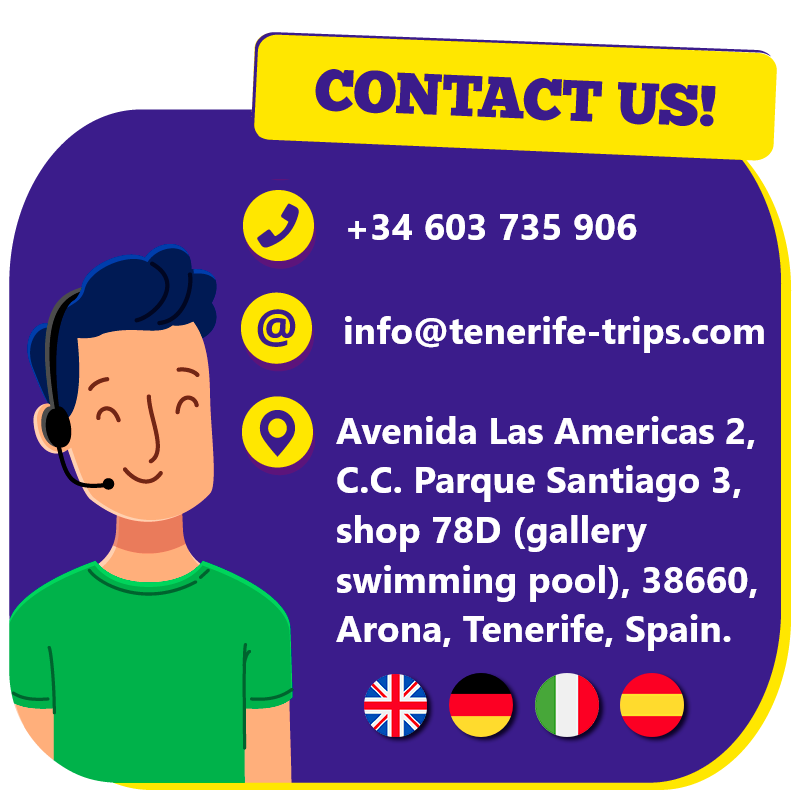 So first of all for the snorkeling Tenerife we depart with kayaks from Los Cristianos in a small group of people; our experienced tour guide lead you along the coast direction El Palm-Mar; this area is famous for its cliffs and natural caves. 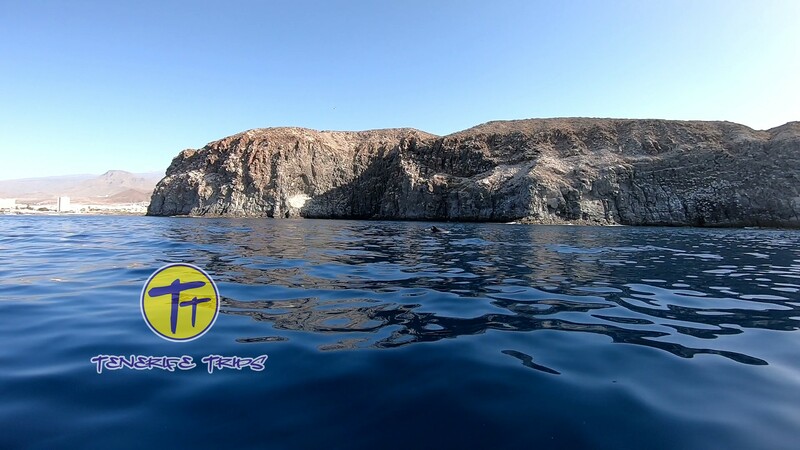 In about 20 minutes we reach the place where the turtles live; here we finally dive into water, usually in a few minutes some of them arrive and swim among us; we can not garantee 100% the presence of wildlife, but that is almost sure. 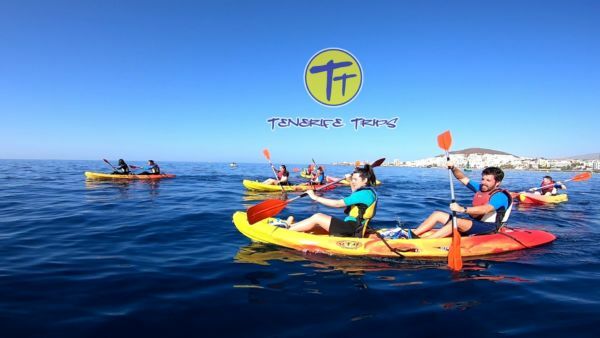 During the snorkeling Tenerife & kayaking you have enough time to enjoy the encounter with sealife; people wanting to rest can just sit on the kayak and wait; the water temperature in Tenerife is nice (19°/20° in winter and 23°/24° in summer); therefore it is possible to do this activity all year round. 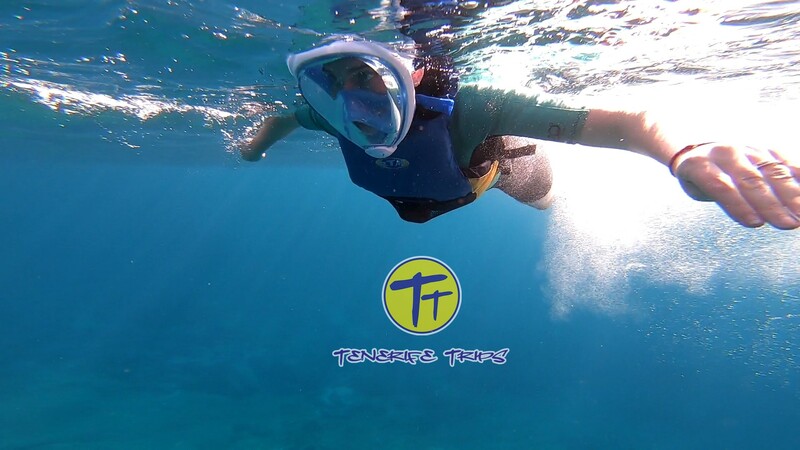 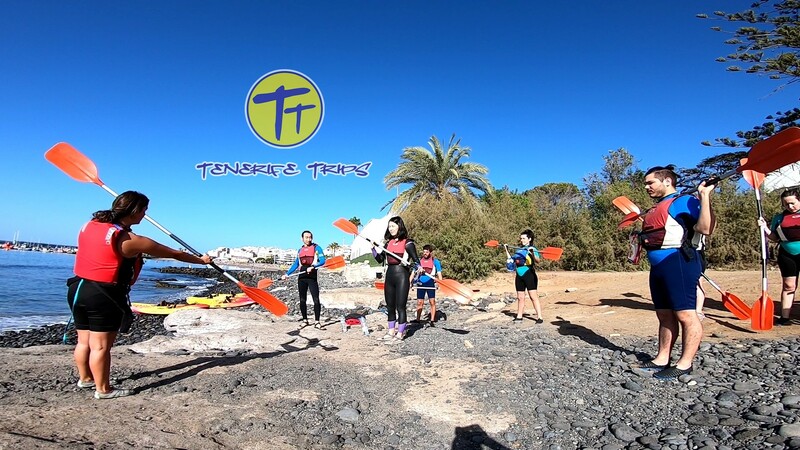 The excursion snorkeling Tenerife lasts approximately 2,5 hours; no previous snorkeling or kayaking experience is required and it is not mandatory to be able to swim as you wear a life jacket; furthermore there is no age restrictions, also children can enjoy this fantastic experience. 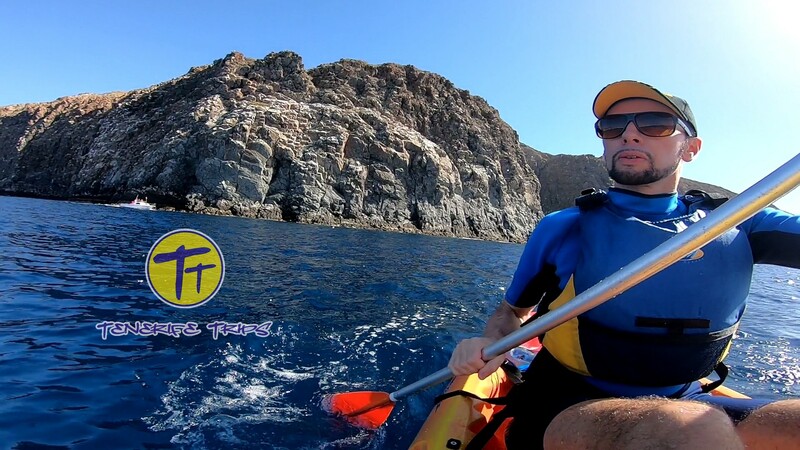 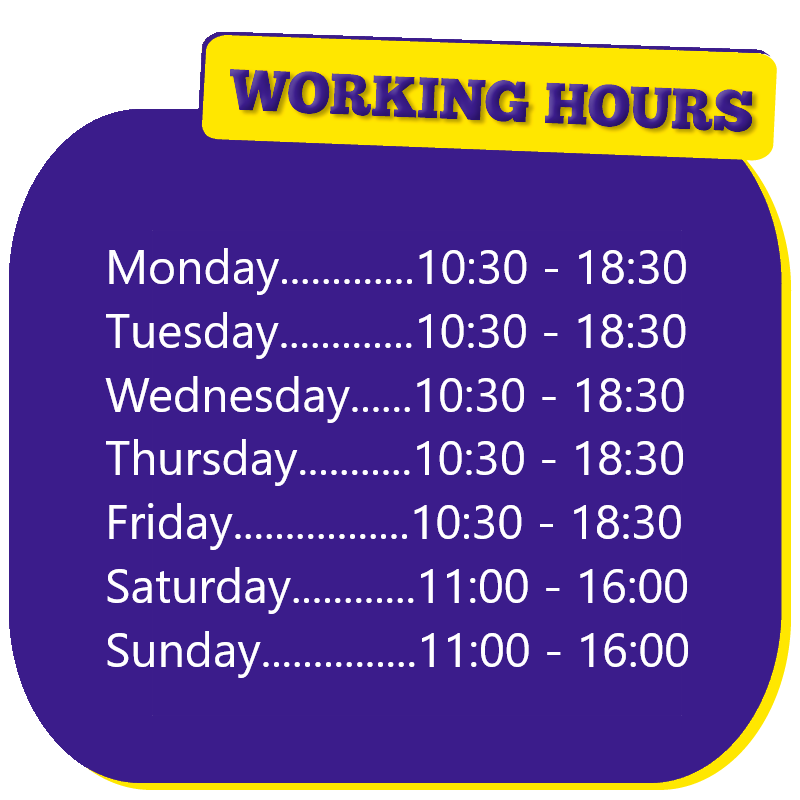 We have professional and very safe kayaks of different sizes; you can get the single, double or the very big one that can bring up to 2 adults and 3 children together. During the trip it is quite easy to see also Dolphins; this is because of the fish farms in the area which attract them; they are very friendly animals and sometimes they come and swim close to us almost saying “hello”! 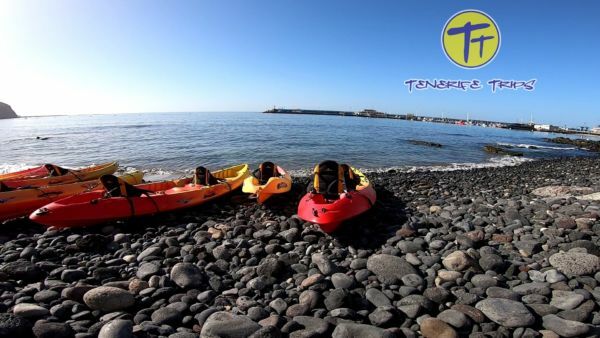 In conclusion the trip kayaking & snorkeling Tenerife is one of the most famous excursions; don’t miss it, book your tickets right now!